The 2017 Nobel Prize in Physiology and Medicine was decided by the Nobel Assembly at the Karolinska Institute. Jeffrey C. Hall, Michael Rosbash and Michael W. Young were jointly awarded the prize for their discoveries of molecular mechanisms controlling our biological clocks. 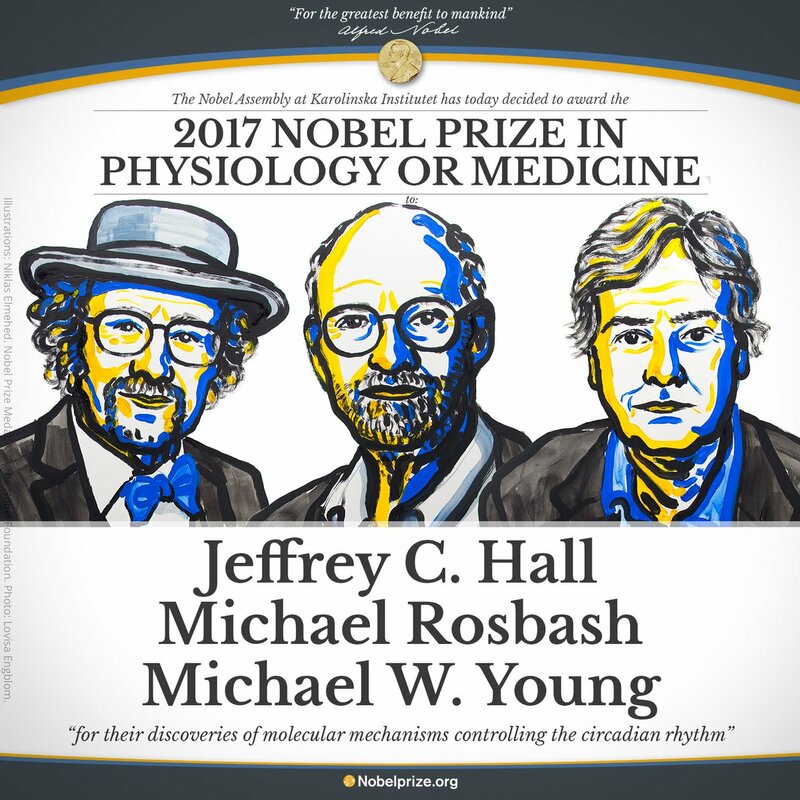 BREAKING NEWS The 2017 #NobelPrize in Physiology or Medicine has been awarded to Jeffrey C. Hall, Michael Rosbash and Michael W. Young. “Their discoveries explain how plants, animals and humans adapt their biological rhythm so that it is synchronized with the Earth’s revolutions,” the Nobel Assembly at Sweden’s Karoliinska Institute said during the announcement ceremony. 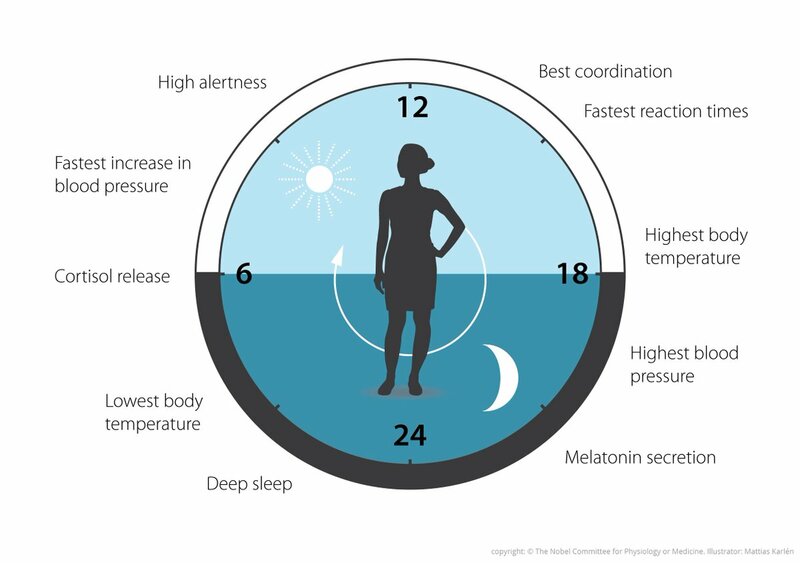 The scientists examined how internal biological clocks in organisms align themselves with natural cycles of night and day. Using fruit flies as a model organism, this year’s Nobel Laureates isolated a gene that controls the daily biological rhythm. “We now recognize that biological clocks function by the same principles in cells of other multicellular organisms, including humans,” the Academy added. The trio have been conducting research into sleep patterns since the 1980s. On Tuesday, the prize for physics is awarded, followed by chemistry on Wednesday. The detection of gravitational waves is often cited as a potential winner. 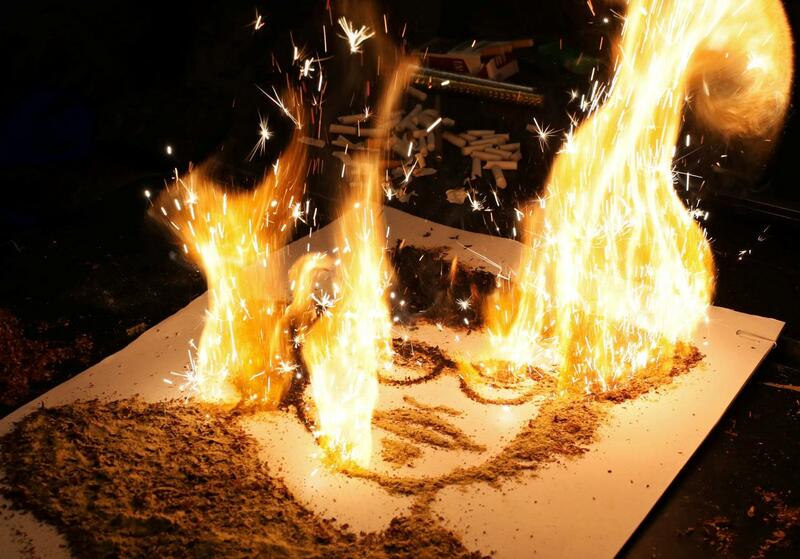 It is a major research breakthrough that confirms one of Albert Einstein’s predictions in his theory of general relativity. Gravitational waves were first observed in 2015. There is speculation the chemistry honors could go to classic research in the field, tipping scientists who discovered new elements in the periodic table, such as nihonium or moscovium, thus completing the 7th period. On Friday, the scene moves to Oslo, where the 2017 Nobel Peace Prize will be announced. The 2017 Nobel laureate in economics will be announced on October 9 – it’s the Sveriges Riksbank Prize in Economic Sciences in Memory of Alfred Nobel. And the prize for literature will be announced on an as yet unconfirmed date. The prizes in all categories carry a purse of 9 million kroner ($1.1 million, 940,500 euros). The awards will be presented at a ceremony on December 10, the anniversary of Alfred Nobel’s death.